A Canadian university caught some dancehall fever. Simon Fraser University (SFU) in British Columbia is now offering a course in dancehall called “FPA 120: Introduction to Dance Forms: Contemporary and Popular Subject: Dancehall History and Fundamentals.” The course will be taught by famous Jamaican-born dancer and choreographer Mikhail Morris at the university’s campus in Vancouver, Canada. The course is comprised of a combination of dancing and theory. 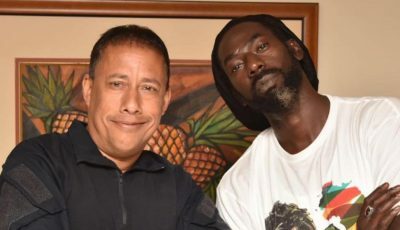 Morris created the course to help students understand the historical factors that inspired the creation of reggae and dancehall music and culture in Jamaica from decades ago to now. The course will overall help students understand Jamaican culture which is heavily influenced by reggae/dancehall music. Students will also get to learn dancehall dance moves and practice the steps, as well as, listen to the music to more understand and contextualize the lyrics. 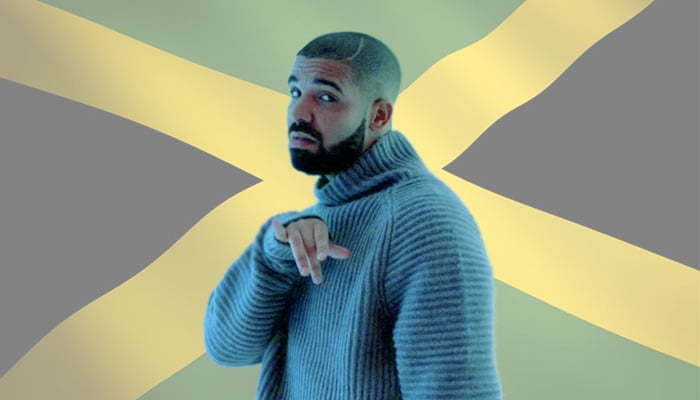 Dancehall music is currently on a rebound and can be found in a large portion of current mainstream music with artists like Drake, Rihanna, Justine Bieber, Chris Brown, and more looking towards the genre for musical inspiration.